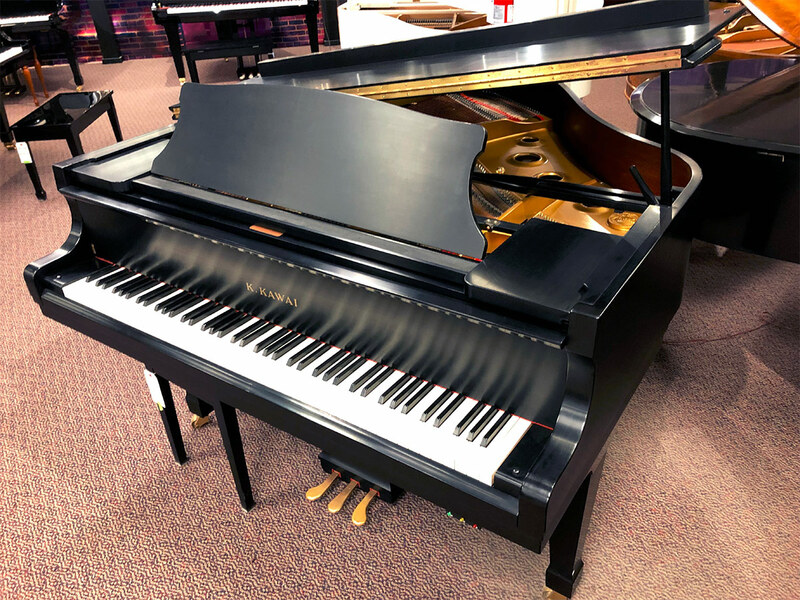 This used Kawai grand piano boasts a wonderfully smooth, even tone in a classic ebony satin case. 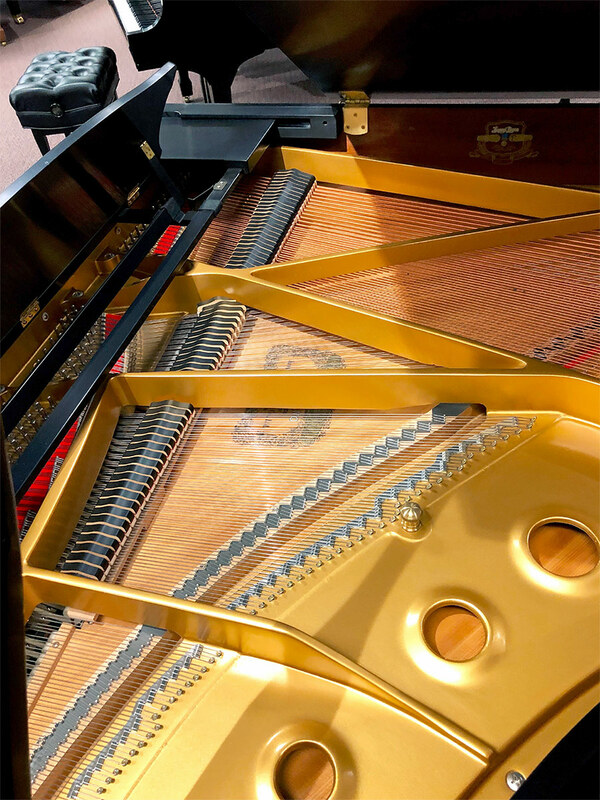 The action is delicate and responsive, allowing for a great deal of dynamic control and variation in color. 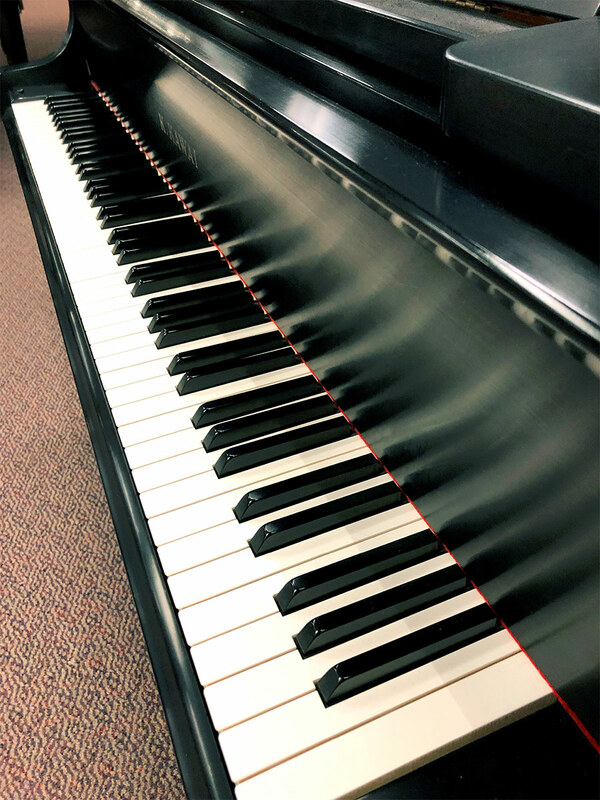 This piano is a wonderful option for both professional and student musicians alike. Priced at $12,900 this piano includes a matching hardwood bench.